Throughout the year we are part of many celebrations and parties. Whether you're having birthday, anniversary, mitzvah, or community gathering, we can help make it fun. You can't have a celebration without dancing, and that's what we bring to the table. 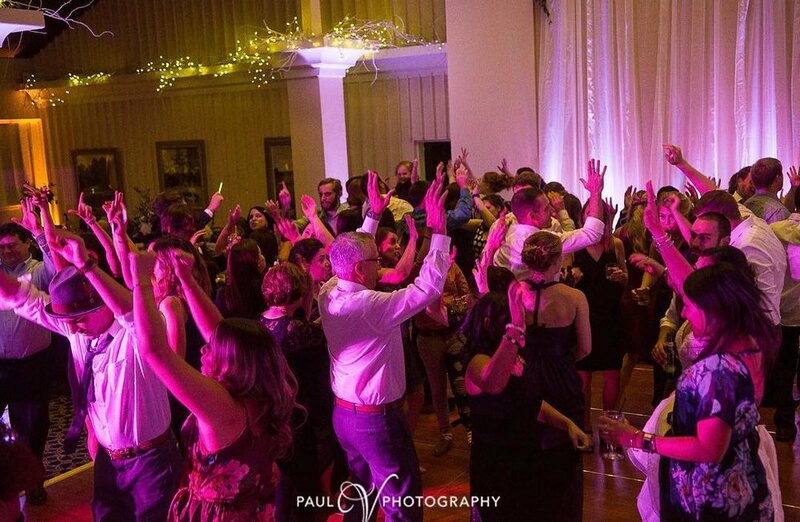 We'll give you and your guests the playlist your looking for and make it fun. We'll be there for you on more than just music. Announcements, time management, planning, we're here to help make your event as easy as possible for you.